A view of San Francisco from across the bay. 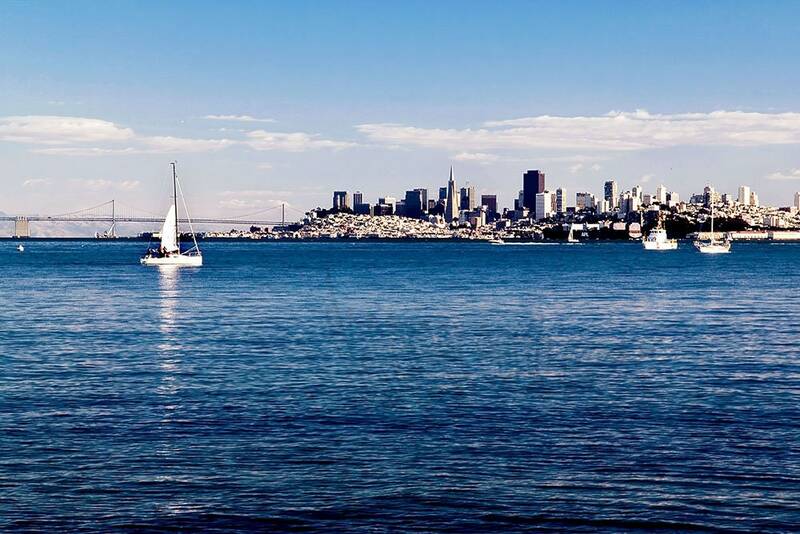 Photograph was taken in Sausalito, California, USA. Image is 4206 x 2805 pixels.